"I know that sometime this summer I will carry a bug of some sort into the house to identify it in this volume. And I know I'll lose at least an hour looking at photographs of all the other bugs that might lie hidden in the herbage. 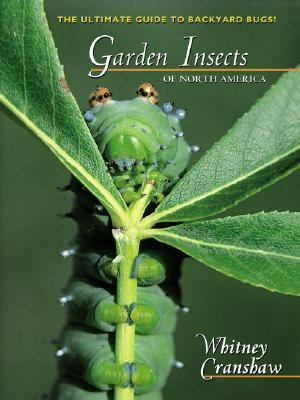 "Cranshaw, Whitney is the author of 'Garden Insects of North America The Ultimate Guide to Backyard Bugs', published 2004 under ISBN 9780691095615 and ISBN 0691095612. Loading marketplace prices 14 copies from $7.63 How does the rental process work?